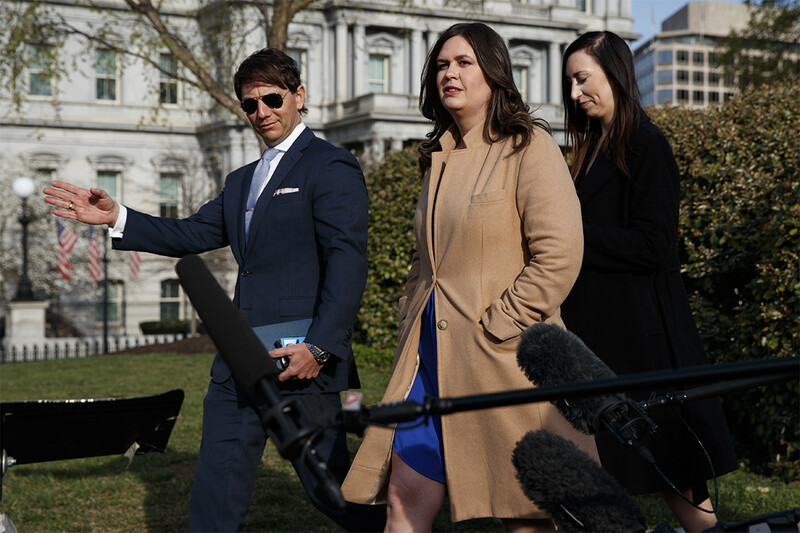 Sanders’ acknowledgment that administration officials are revisiting the proposal follows denials from The White House and Department of Homeland Security toThe Washington Postlate last week that the idea was still under discussion. The president on Saturday evening dug in on his policy suggestion,writing on Twitterthat the U.S. government had the “absolute legal right” to transport apprehended migrants to jurisdictions that limit local cooperation with federal immigration enforcement agents. It is not clear that is the case. While overall arrests remain below the high levels of the 1980s, 1990s and early 2000s, the number of family members intercepted at the southwest border soared in March, according to preliminary statistics from U.S. Customs and Border Protection — presentingthe administration with what officials argue are unique challenges. But Rep. Bennie Thompson (D-Miss. ), chairman of the House Homeland Security Committee, said Sunday that little progress could be made on any immigration compromise with the White House given the number of high-level vacancies at DHS that resulted from the president’spurgeof several department officials last week.